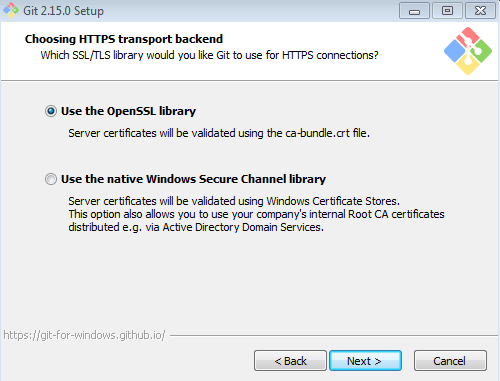 In last article we discuss on the How to install NPM in your machine. 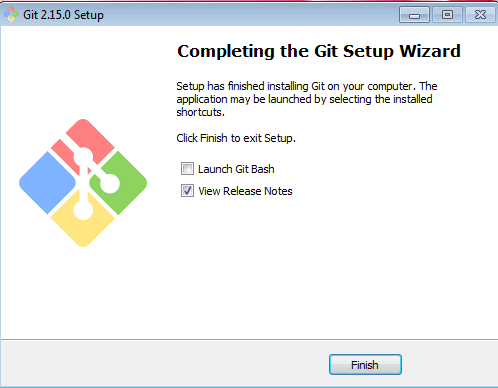 Now in this article we discuss on How to install Git & Visual Code to set up Angular2 environment in our machine. 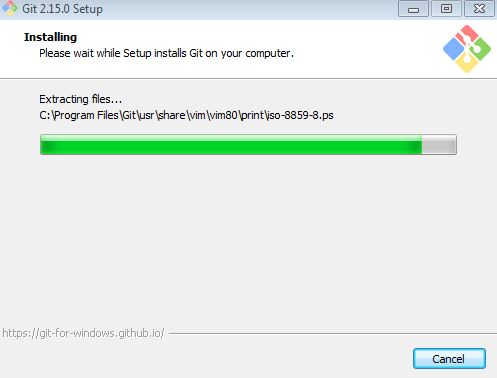 How to install Git in our Machine. It open website like below screenshot. 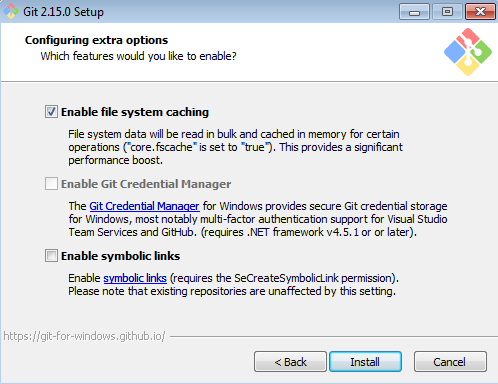 Click on the download button to download git. 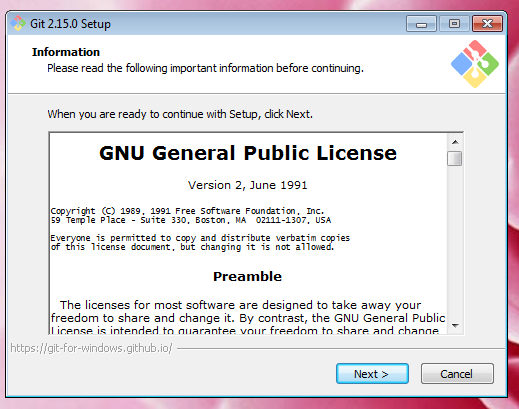 After download package Click on the file. It will display installation screen. It open initial screen click next button click start install. After click on the next. 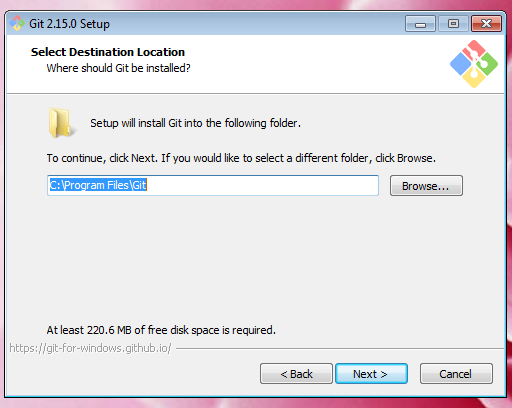 You can select directory to where to store git. then click on the next button to go next step. 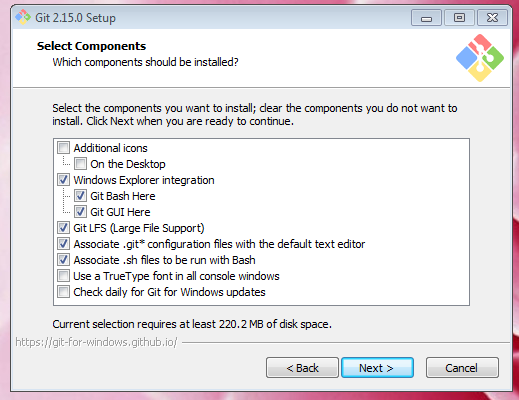 Now select which components you want to install.Click on next to go next process. 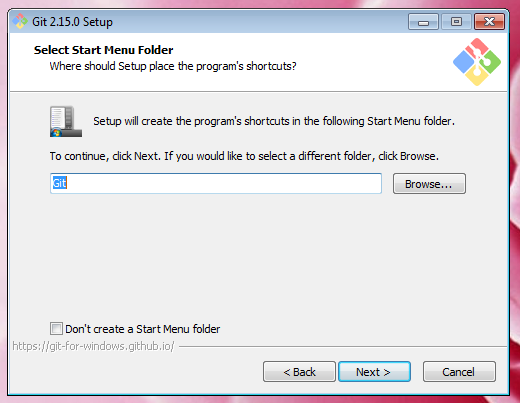 which location you want to setup shortcuts for the git. If you change then browse and select your desired place. then click on the next. Which extra features you want to install. Preferred “Enable file system caching”. Click on the next. Now installing process start wait for complete. Above steps to install Git in our machine. 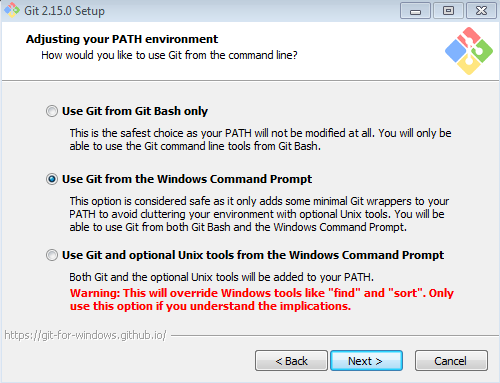 Git is free & open source. 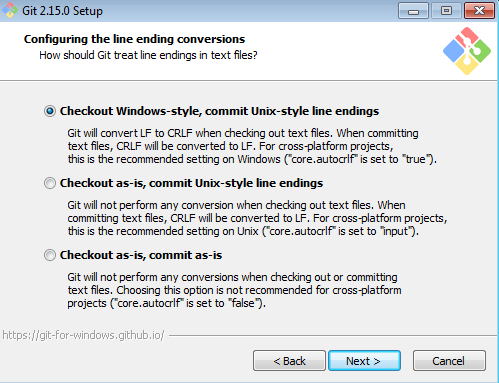 Git has easily branching & merging code. 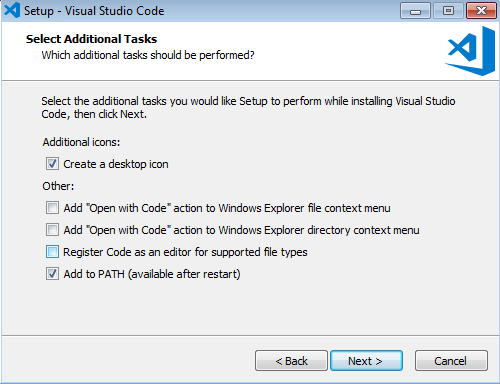 Multiple user can work on single project. 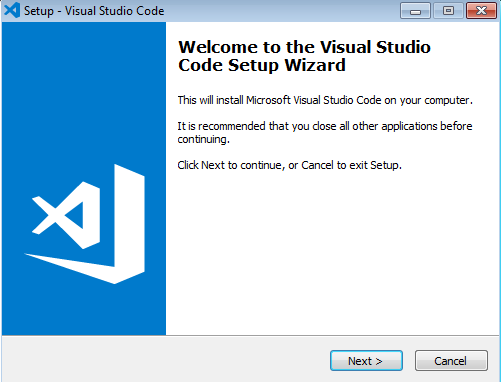 How to install Visual Studio code editor? 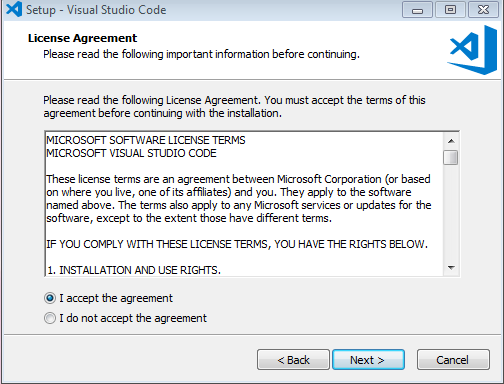 It display License Agreement to account click on the “I accept the agreement”. Click on the next. 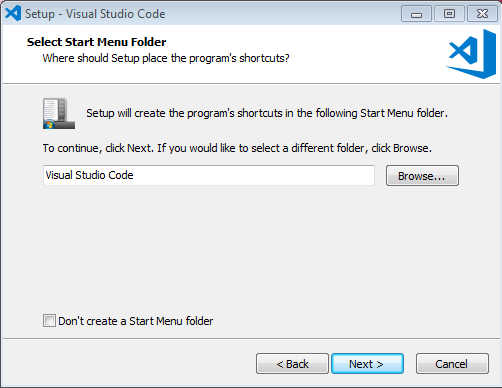 You can select directory to where to store visual code. Then click on the next button to go next step. 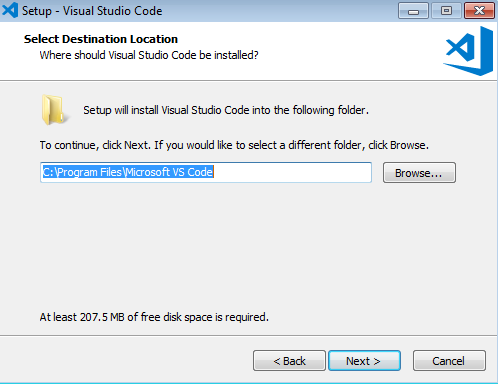 which location you want to setup shortcuts for the Visual Code. If you change then browse and select your desired place. then click on the next. It display summery of installation. 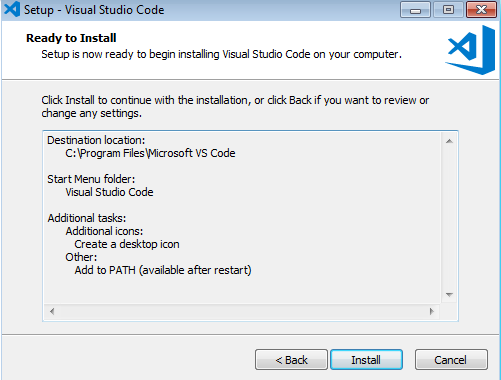 Click on the Install button to install. If you want to change setting click on “Back” button. 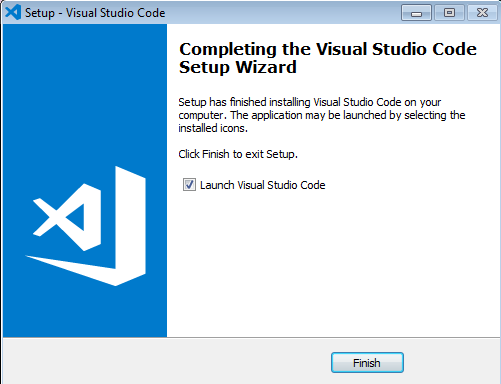 After click on the install button it will take 1 to 2 min to install then it display success page. Here to end of the setup environment for the Angular2. Next tutorial will discuss on How to create first project with Angular2.